TECA1-xV-xV-DAH Series TEC Controllers - Analog Technologies, Inc. 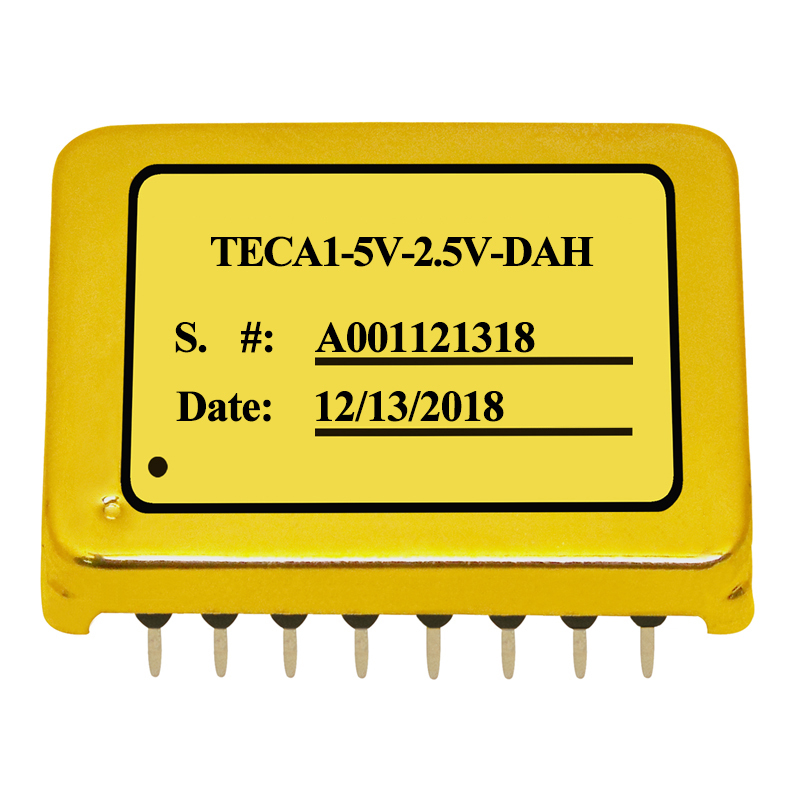 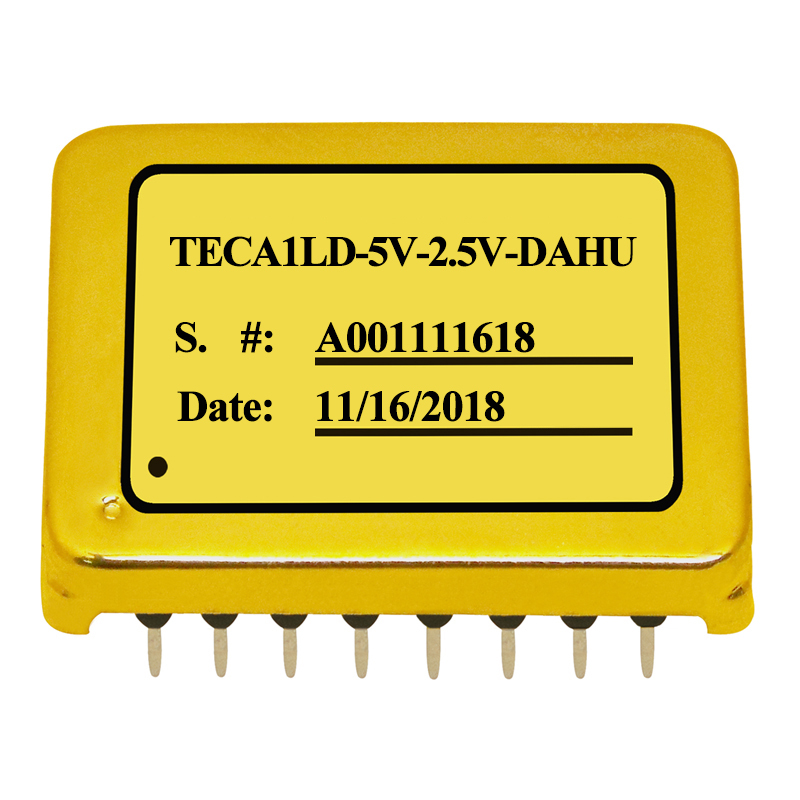 The TECA1-xV-xV-DAH is an electronic module designed for driving TECs (Thermo-Electric Coolers) with high stability in regulating the object temperature, high energy efficiency, zero EMI, and small package. This module provides interface ports for users to set the desired object temperature, i.e. set-point temperature; the maximum output voltage across TEC; and the compensation network. 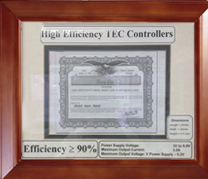 The compensation network compensates the high order thermal load and thus stabilizes the temperature control loop. 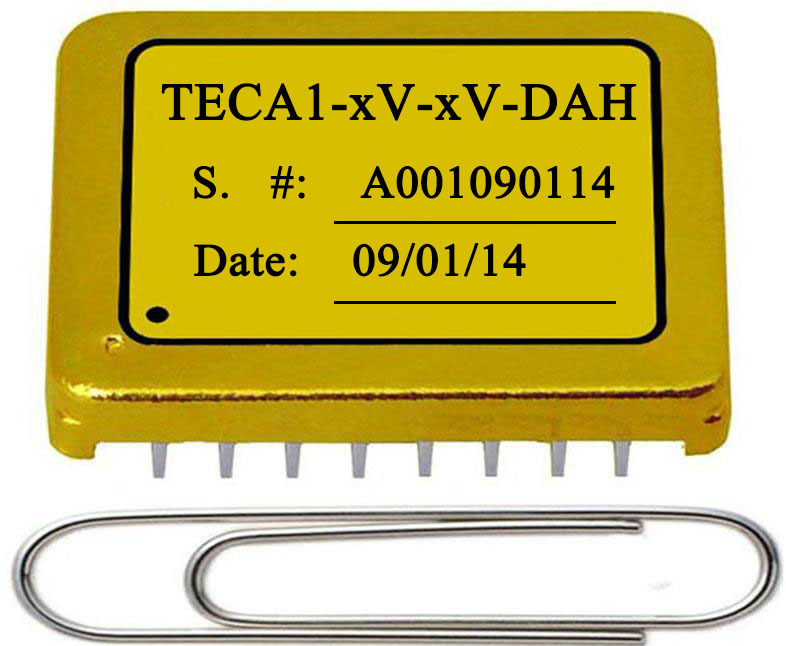 Voltage difference between TEMP and TEMPSP is −0.02mV ~ 0.5mV, ten times lower than that of TECA1-xV-xV-D,4~5mV. 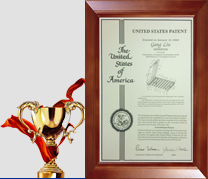 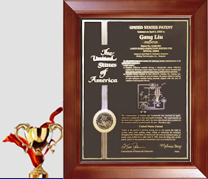 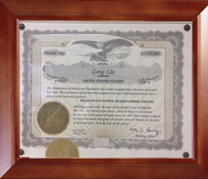 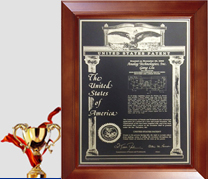 We design and manufacture customized products based on customers' requirements. LD: With the “LD” suffix, it stands for the controller with an internal compensation network; while the part number TECA1-xV-xV-DAH, without the “LD” suffix, stands for the controller without the internal compensation network and external compensation network will be required for the controller to operate. 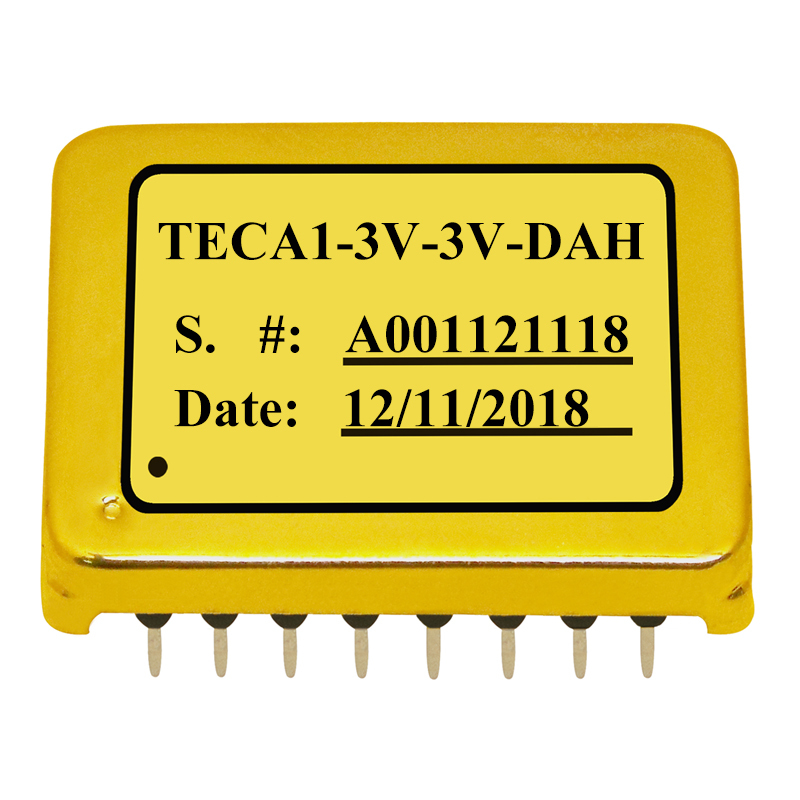 For example: TECA1LD-3V-xV-DAH. OP: The controller does not have the two pulling - to -the- middle resistors on the TEMPSP pin, as opposed to the controllers that do have these two resistors. See the datasheet for details. The controller does not have the resistor of 500KOhm between the TEMPSP pin and a 1.5V voltage source, as opposed to the other controllers that do have this resistor. For example: TECA1-xV-xV-DAH-OP.